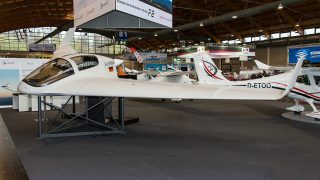 Sonaca Aircraft has launched an upgraded version of the Sonaca 200 two-seater, the Trainer Pro. 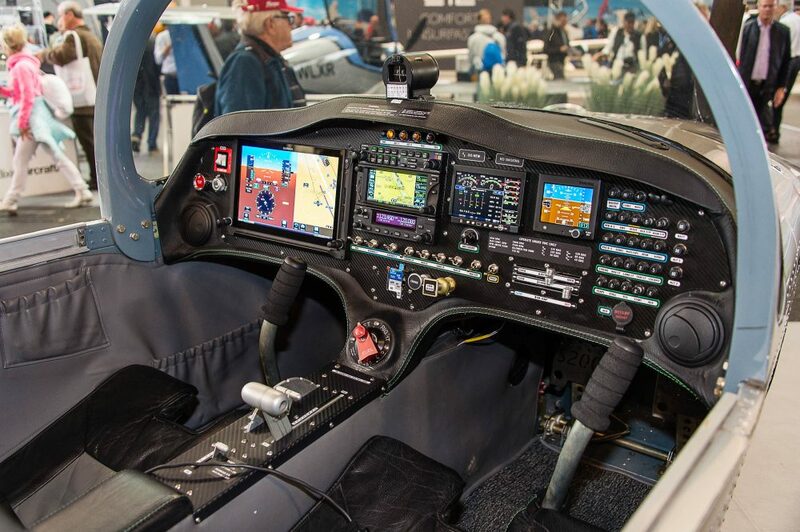 It’s equipped with a Garmin G500 TXI glass cockpit and is aimed at the rapidly growing commercial pilot training market. 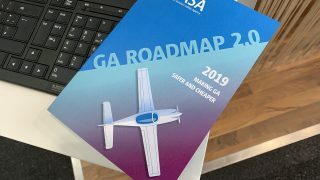 “The aircraft, its systems and its user-centered documentation as well as the advanced support platform and after-sales service make the Sonaca 200 the ideal solution for pilot schools that are looking for an aircraft to complete or renew their fleet of training planes,” said Pierre Van Wetter, Chief Commercial Officer, Sonaca Aircraft. J.P. EDM 900 Instruments for engine monitoring. 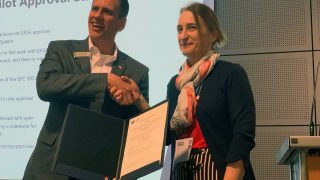 “The glass cockpit provides an inflight WiFi option which will allow pilots to download flight maps directly from their tablet to the plane’s GPS,” said Carl Mengdehl , certification officer for Sonaca. 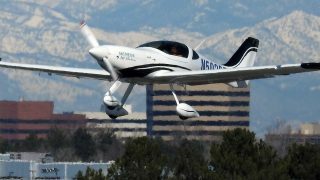 “”The monitoring function will provide the opportunity to follow and to save certain parameters of the aircraft in flight in real time,” he continued. 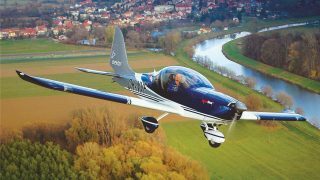 Other features include inflight phone calls via Bluetooth, inflight access to updated weather maps, TCAS and optional internet access. 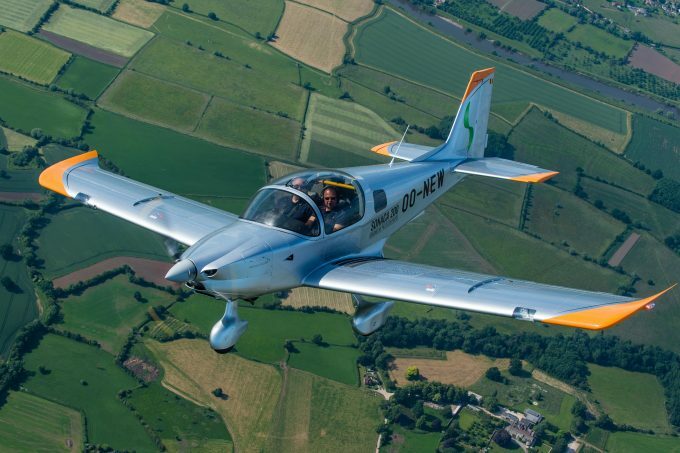 The launch customer for the Trainer Pro will be Turkey’s Ayjet, an aviation school based in Istanbul, which will receive its first aircraft in June 2019.